Free Download service manual of vehicle Honda Concentro. Concentro was available in different engine variants. 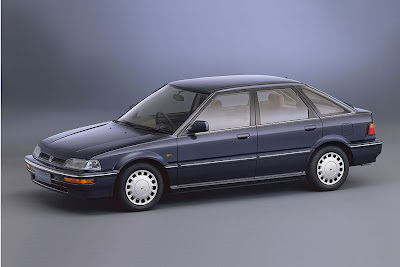 Honda stopped production of concentro I United Kingdom in 1994 when Rover was taken over by BMW. Free Download service manual by clicking below link.